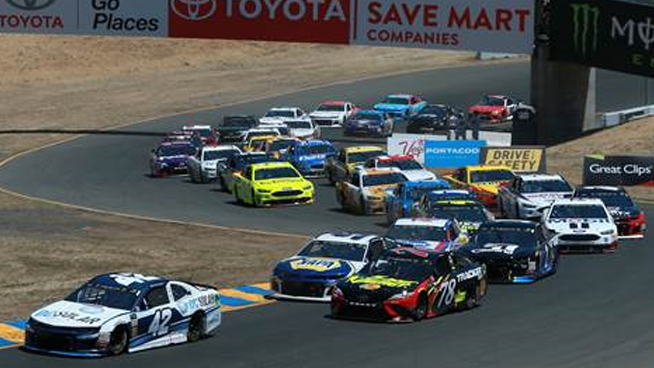 The Toyota/Save Mart 350 roars into Sonoma June 21-23, and it’s guaranteed to be a wild ride. It’s the biggest rush to hit wine country, and you won’t want to miss a second of the action on and off the track. Be sure to get your tickets as NASCAR tackles its first road course of the season.